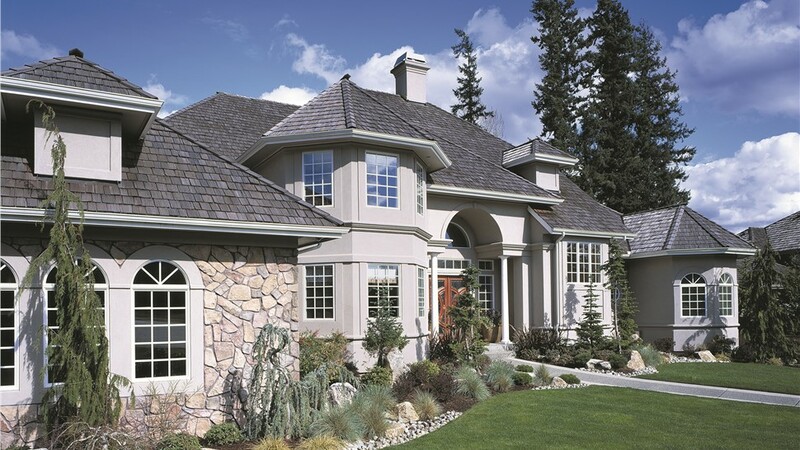 Fiberglass is one of the most durable choices in replacement windows for Dallas homeowners. When you want a window that lasts for decades, then fiberglass is the way to go. 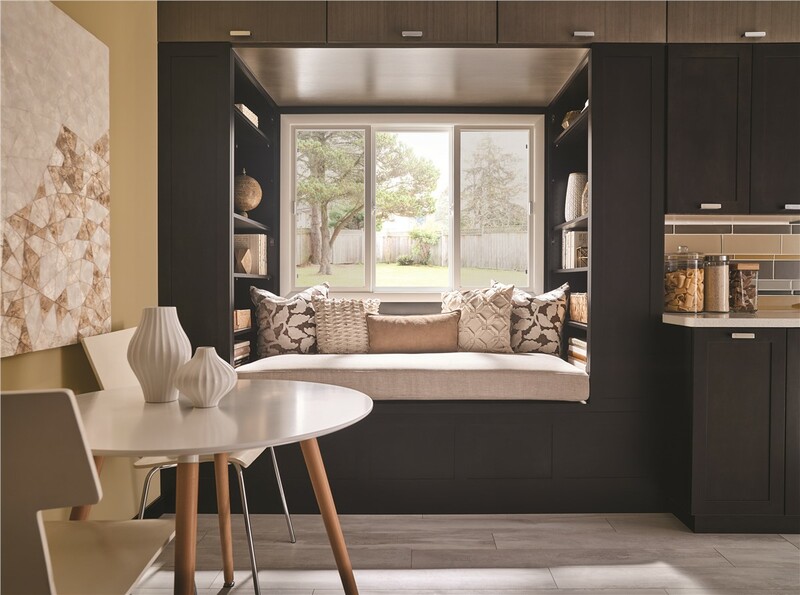 At Center Point Renovations, we're proud to offer customers durable, strong Dallas fiberglass windows that are beautiful to begin with and remain so for a lifetime. 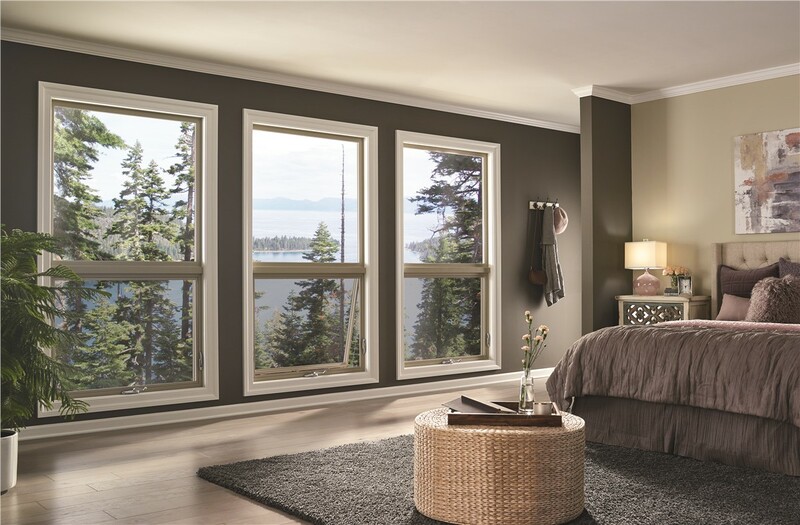 Since 2001, our team has used only the highest quality window products to ensure our customers get the best value for their money. 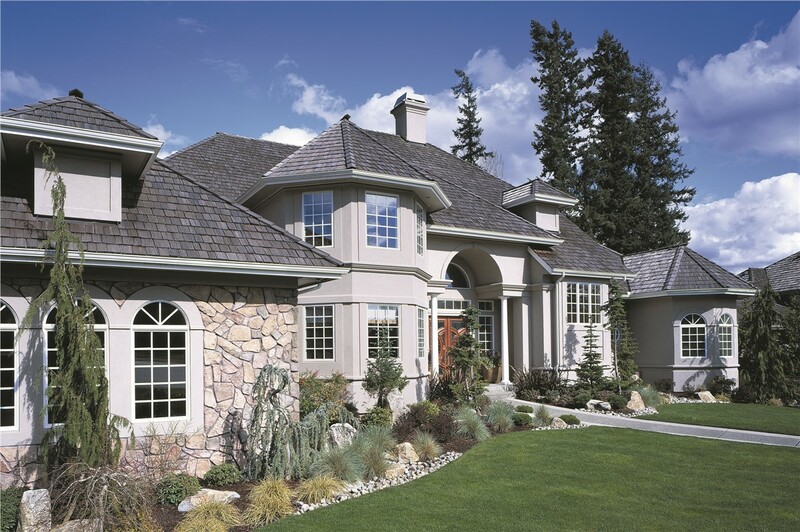 Protect your home and family from the elements with fiberglass windows. Replacement Fiberglass Windows That Last! If you are concerned about the dry rot that can come with wood windows and the cold emanating from aluminum and steel in winter, fiberglass windows are an excellent alternative. These windows feature frames that are made from a catalyzed mix of polymer resin and glass fibers. They are extremely strong, resist heat and cold, and are energy efficient. 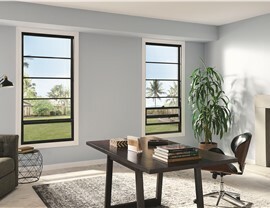 Plus, all of our replacement fiberglass windows come with a limited lifetime warranty. Install them once and never worry about them again! Guaranteed on-time arrival for appointments—or we pay you $100! 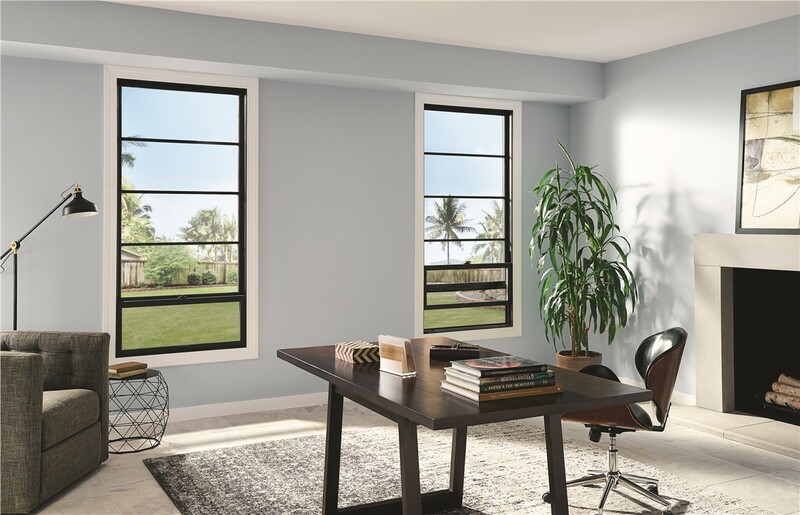 Get Your Free Price Estimate on Replacement Windows! 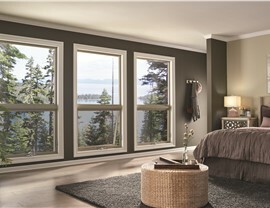 Install fiberglass so you don't have to worry about replacing your windows again. Our team of certified window replacement professionals in Dallas can help with any questions you have about our superior-quality products. We'll also provide a free, no-obligation price estimate that includes all costs! Just give us a phone call or fill out our online form to begin the process.